Three childhood friends, one with extraordinary powers, find themselves trapped in a place where time seems to stand still and the only way out is unthinkable. Traveling on a twisted timeline, Held follows the three as they struggle to grow within the bonds of lifelong friendship and discover what really holds them together. A piano, a cello, and an upright bass accompany the cast through a poetic script and a romantic score. estimated run time 80 minutes without intermission. Kelly and Meghan have been collaborating musically since 2008 when they formed indie rock band Little Red Wolf in Madison, Wisconsin (Best New Local Band 2009: The Isthmus, Madison's Favorite Alt/Indie Group 2015: Madison Magazine). They first collaborated in the theater in 2014 when Kelly was cast as the lead in the Bartell Theatre's production of Xanadu, for which Meghan was the music director. The production garnered 19 Bartell Theatre Awards including Kelly for Best Actress in a Musical and Meghan for Best Music Director. The two were randomly paired together to write a 10-minute musical piece for an experimental theater format called Are We Delicious? which prompted the writers to craft a musical taking inspiration from the fantasy genre. The piece originally had two male characters (Bardo and Merrick) and only one female (Korin) and only one song (As The World Dies). When Kelly was approached by Broom Street Theater to create a full length show, she changed and expanded the piece into Held, where Merrick changed to Mera which introduced a theme of strong female friendship. 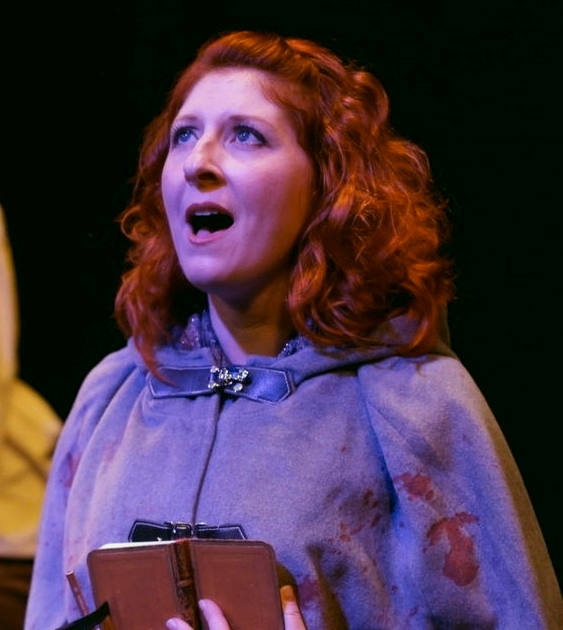 With only three characters, limited props and scenery, but lush music and costuming, Kelly and Meghan brought Held to life in May 2015 to the largest audience of any four-week production in the history of Madison's Broom Street Theater. 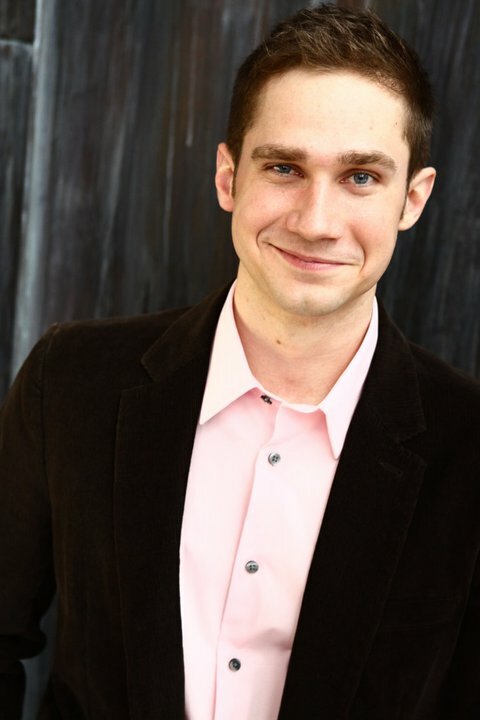 Held premiered on the east coast at the 2016 New York Fringe Festival in August 2016 receiving high praise (see Press), and was accepted into the New York Musicals Festival (NYMF) as a Developmental Reading in 2018. Kelly and Meghan still perform together regularly as Stevie and Lindsay in Madison-based Fleetwood Mac tribute band, Gold Dust Women. Recorded at Threshold Studios in Manhattan.